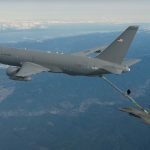 According to a statement by Boeing Co on Friday, the KC-46A aerial refueling tanker program for the US Air Force brought reach-forward losses of $2.31 billion for the plane maker over 2016, 2017 and 2018. 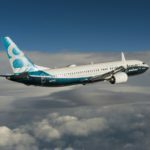 Boeing also said the total pre-tax cost of the program reached $3.6 billion. 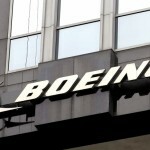 Boeing shares closed lower for a second consecutive trading session in New York on Friday. It has also been the smallest daily rate of decrease since January 16th. The stock went down 0.06% ($0.26) to $404.91, after touching an intraday low at $397.80, or a price level not seen since February 4th ($388.12). 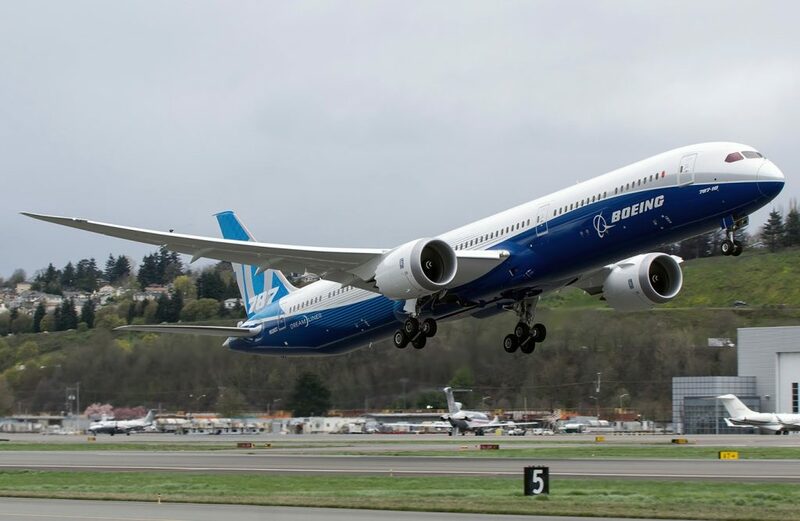 Shares of Boeing Company have surged 25.55% so far in 2019 compared with an 8.02% gain for the benchmark index, S&P 500 (SPX). In 2018, Boeing’s stock went up 9.36%, thus, it again outperformed the S&P 500, which registered a 6.24% loss. Fixes as well as delays related to the aerial refueling tanker program have been costly for the US plane manufacturer. 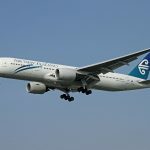 According to a filing by the company, last year it registered reach-forward losses of $736 million on the contract due to higher estimated costs associated with certification, flight testing and change incorporation on aircraft. The world’s biggest plane maker recently made the first delivery of the KC-46 tanker jet to the US Air Force following a long delay. 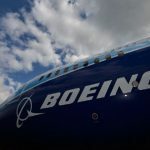 According to CNN Money, the 21 analysts, offering 12-month forecasts regarding Boeing Company’s stock price, have a median target of $435.00, with a high estimate of $500.00 and a low estimate of $335.00. The median estimate represents a 7.43% upside compared to the closing price of $404.91 on February 8th.